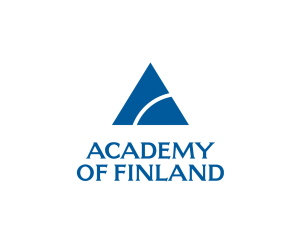 6G Flagship will organize this annual event first time in Finnish Lapland at the premier ski resort in Northern Europe. During the 1st 6G Wireless Summit the target is in identifying the key challenges towards 6G, potential applications calling for 6G, drafting technical requirements as well as candidate technologies towards 2030 era. 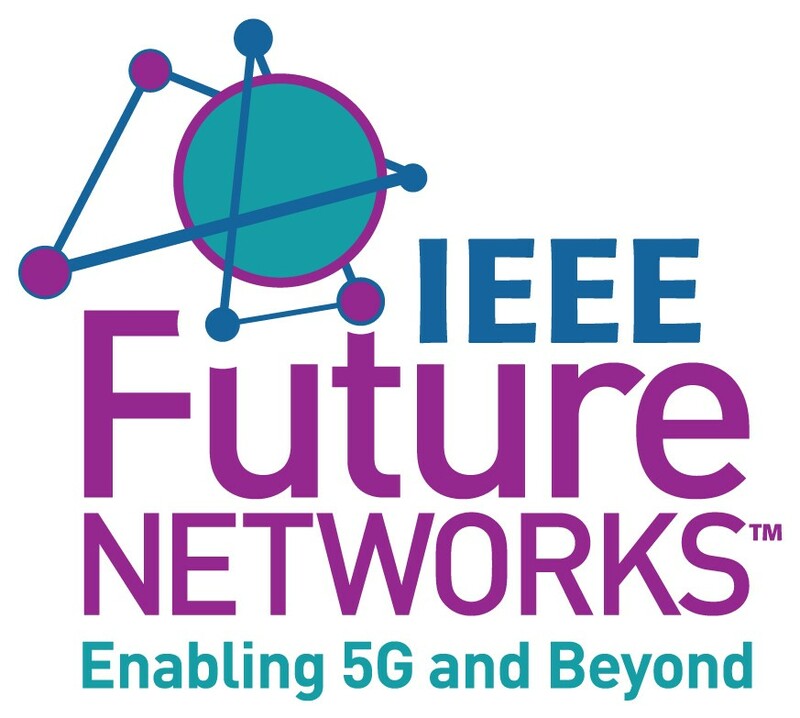 The programme will consist of invited speakers from leading beyond 5G and 6G research programmes and initiatives around the world including policy makers, research institutes, operators, manufacturers and leading academics. 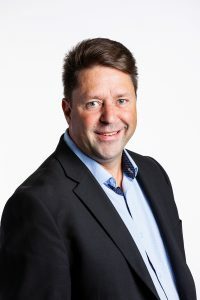 Ultra-reliable low-latency connectivity (URLLC) solutions must be developed beyond 5G New Radio; URLLC solutions must scale to large number of devices with varying requirements coming from different verticals. The societies will heavily depend on digital services with extremely high level of automation and a huge challenge remains to offer those services ubiquitously, i.e., also for remote areas with often limited backhauling. Capacity increase requirements are never ending, and thus, wireless connectivity solutions towards Terahertz bands must be carefully investigated as well as necessary RF and circuit technologies need to be developed. The applications of the future call for extreme intelligence from the wireless networks; centralized cloud based applications will not alone be able to provide those. Instead, decentralized AI and ML solutions for network edge as well as functioning in devices are required. Besides current MNO centric networks operation, local vertical specific service providers (so-called micro-operators) will appear as well in the near future to enable rapid deployment of various new services in future value chains. Service offerings will become location dependent in addition to current mobile broadband services. However, this will call for renewal of legislation as well as changes in frequency regulation. 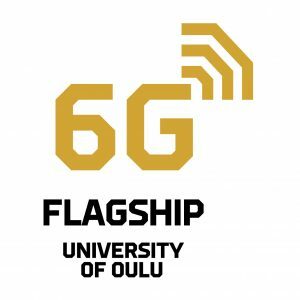 Finland started a national 6G Flagship Programme studying the aforementioned challenges for the next generation networks in spring 2018. 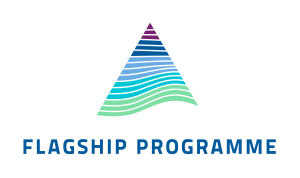 The programme volume is 251M€ during the next eight years.